As an innkeeper, my schedule is somewhat flexible. Yesterday, Thursday 1/22, I took a few hours off to go skiing at Ski Roundtop. The conditions were GREAT. The sun was bright, the sky was a beautiful blue... It was just a perfect ski day. There is still time for you to take advantage of our "Cabin Fever" special AND add on discount lift and/or rental packages at Ski Roundtop. 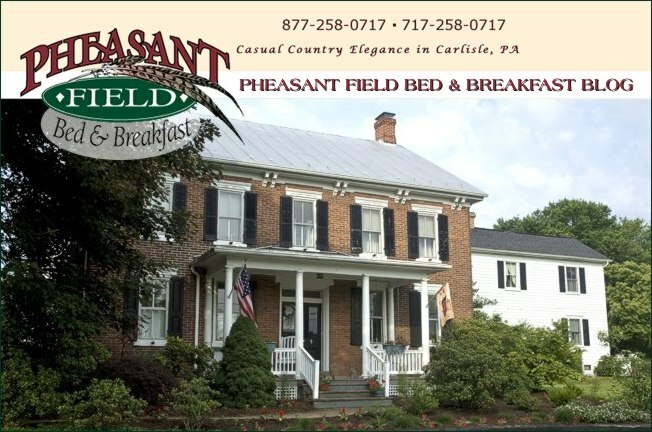 Go to our website http://www.pheasantfield.com and make your reservations.